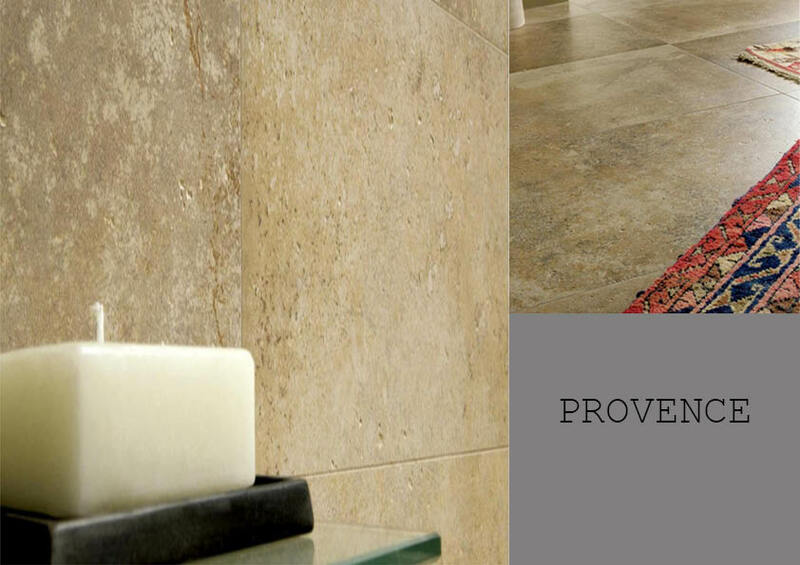 A beautifully striking tile, both elegant and individual. 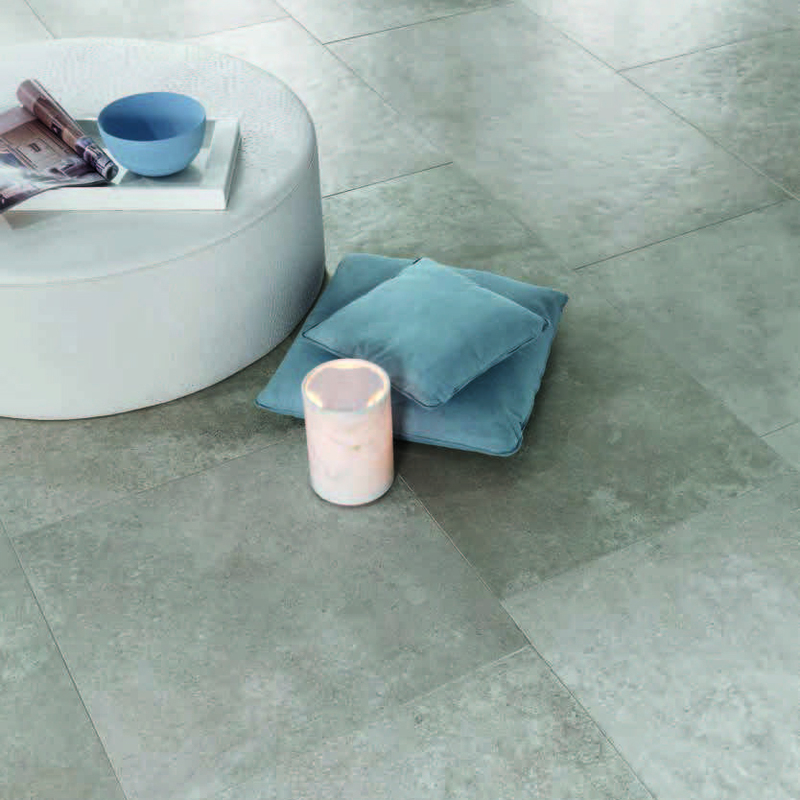 The Sensi Pietra is available in a luxury grey polished or a matt finish. 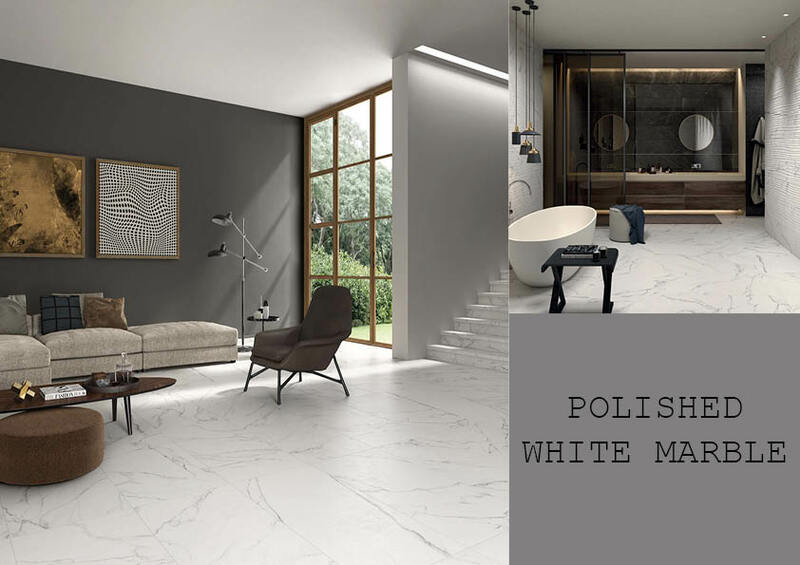 The Polished Grey Marble Italian porcelain is both a wall and floor tile. 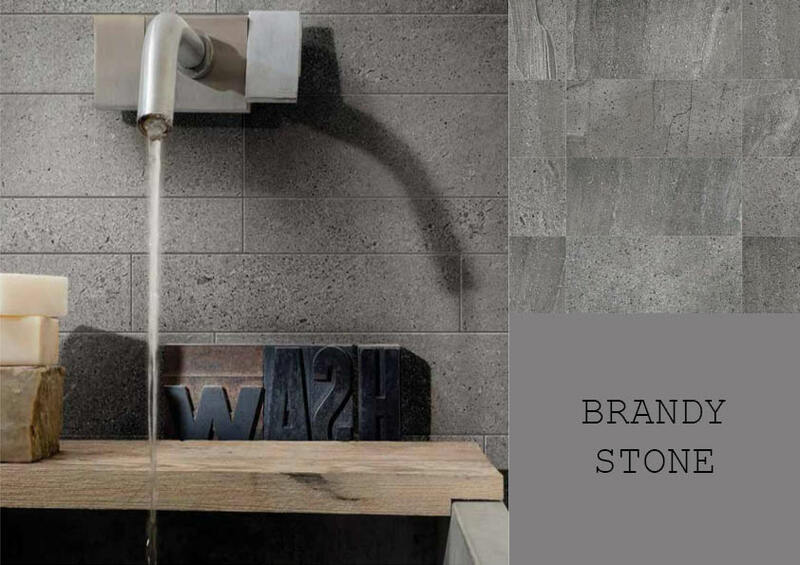 We advise a Mid Grey grout with our Sensi Pietra but as always, the choice is up to you.